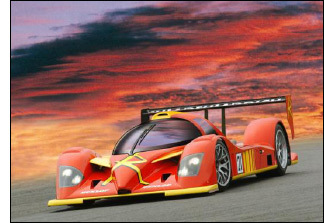 It’s not an impression of how a 2010 Radical SR10 LMP1 would look – how could it be, the regulations aren’t available yet? 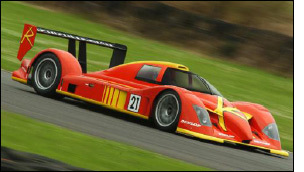 – but these images indicate how a 2010 Radical LMP1 might look, built to the current regulations. The key indication here is that Radical is ‘actively seeking manufacturers who would like to enter the Le Mans arena’ – in the way that Cadillac did with Riley & Scott, or Chrysler with Dallara, for example. “I see this as a great opportunity for a manufacturer to get involved with Radical,” continues Mick Hyde (Radical co-founder). 2010 cars are likely to be less ‘LMP1 prototype’ and more ‘road car’ than coupe versions of existing cars.